Lemons On A Lemon Tree. Stock Photo, Picture And Royalty Free Image. Image 702079. 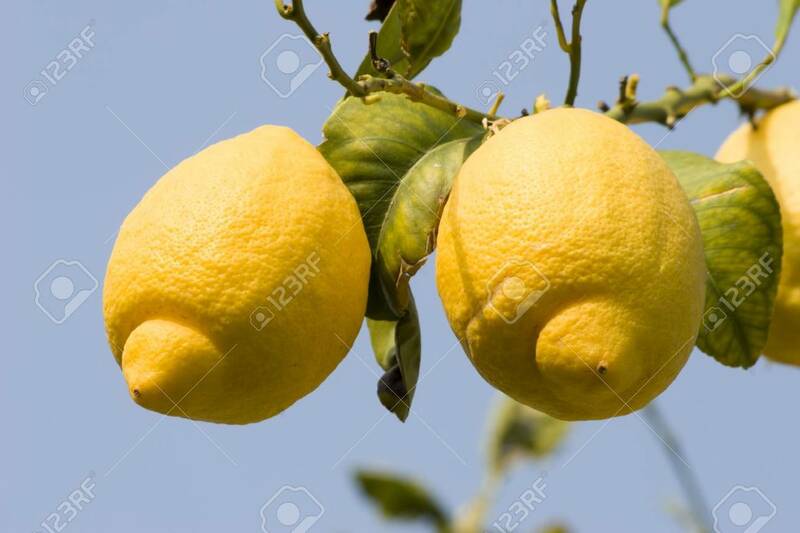 Stock Photo - lemons on a Lemon tree. lemons on a Lemon tree.